A senior political source today reported a military cooperation agreement between Syria and Iran. 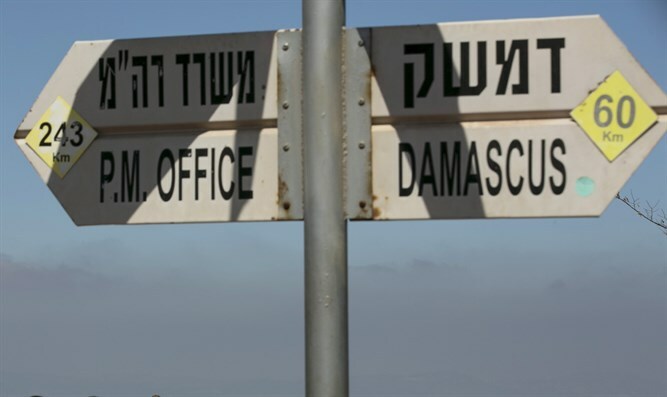 "The Prime Minister placed the struggle against the Iranian military establishment in Syria as a central objective, just as he had at the time set out to cancel the nuclear agreement and achieved that goal even though it seemed impossible then," the source said. He further noted, "The Prime Minister is conducting this struggle both politically and militarily." 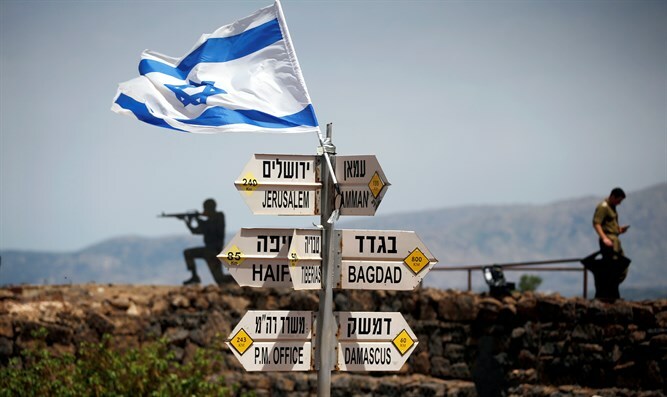 The official explained, "On the military level, the IDF will continue acting with full determination against Iranian attempts to transfer military forces and weapons systems to Syria. 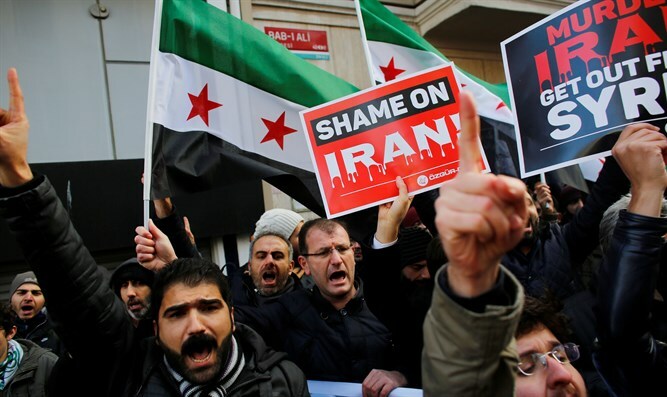 "On the political level, the Prime Minister will continue efforts to put additional pressure on the Iranian regime, as the Iranian President said today that many people in the nation have lost faith in Iran's future and strength because of the economic sanctions," he added. Iran's Defense Minister announced yesterday his country had signed an agreement with Syria to rebuild Assad's army after the long civil war. Iranian Defense Minister Amir Khatami visited Syria in the past two days, saying the agreement includes significant development of the military industries in Damascus and a response to any attempts to harm Syria.